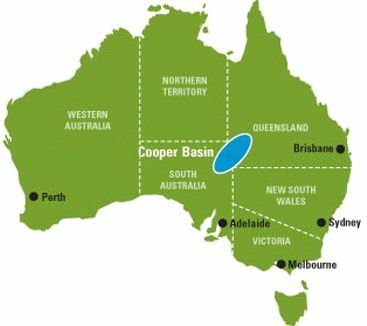 The Australian Government has designated the Cooper Basin as a priority area to boost supply to the east coast market. 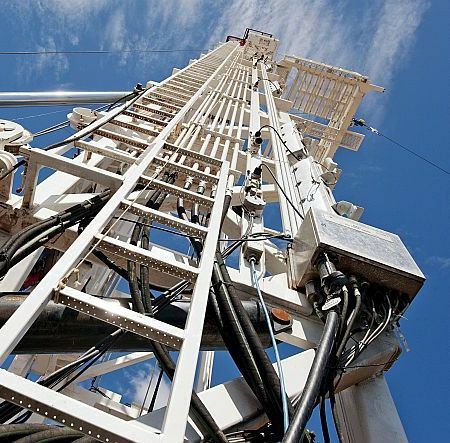 APPEA CEO Dr Malcolm Roberts said the $30.4 million Geological and Bioregional Assessments Program would help put downward pressure on gas prices. “Australians have had enough of hysterical anti-gas campaigns that are driving up energy costs,” Dr Roberts said. “They want to see energy prices come down. “Finding new sources of supply is essential if we are to provide relief to the families and businesses who are struggling with higher energy costs due to the bans and restrictions on natural gas development imposed by some jurisdictions. “The Cooper Basin has been one of Australia’s great gas provinces for many decades but production from existing reserves is declining. “We know there is more gas in the Cooper and the Bioregional Assessment Program will help develop that new supply. “We are particularly pleased to see that research will focus on the region’s environmental assets. “Communities and traditional owners in the Cooper want to see new development, but it must be responsible development. “We know we can achieve that goal as gas has been produced in the Cooper for more than 40 years without impacting groundwater or the overland flow of water in the Cooper Creek that is essential to communities and the environment. “The exceptional standard of the industry’s operations has been recognised by Queensland Government proposals to protect the Cooper Creek as a ‘Pristine River’.